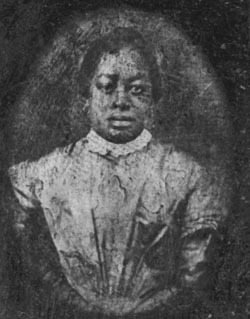 Elizabeth died at the age of 39. Elizabeth and Isaac are buried at Mountain View Cemetery. The plot is unmarked, but a docent discovered it when she noticed the name Isaac Flood on an old plot map of the cemetery and did some investigation.